civic tech organizations, including for-profits and nonprofits. 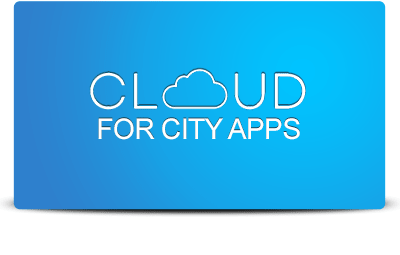 Civic tech: Technology used to inform, engage and connect residents with government and one another to advance civic outcomes. GovTech: Technology designed with government as the intended customer or user. The report focuses on civic tech organizations of which a subset would also be considered GovTech. Furthermore, the research concentrated on organizations whose primary mission concerned civic tech rather than large tech companies whose “civic features” constitute only a fraction of their intended use (such as Facebook’s Town Hall). What are emerging business models and earned revenue sources, and how do they vary across segments of the civic tech field? What are notable examples of civic organizations that have scaled and insights from their work? What are opportunities to increase and optimize the effectiveness of philanthropic and private capital funding in the field? What lessons about growth and sustainability can be drawn from other fields in the social sector? How can civic tech practitioners and funders support more sustainable growth among individual organizations and the field as a whole? 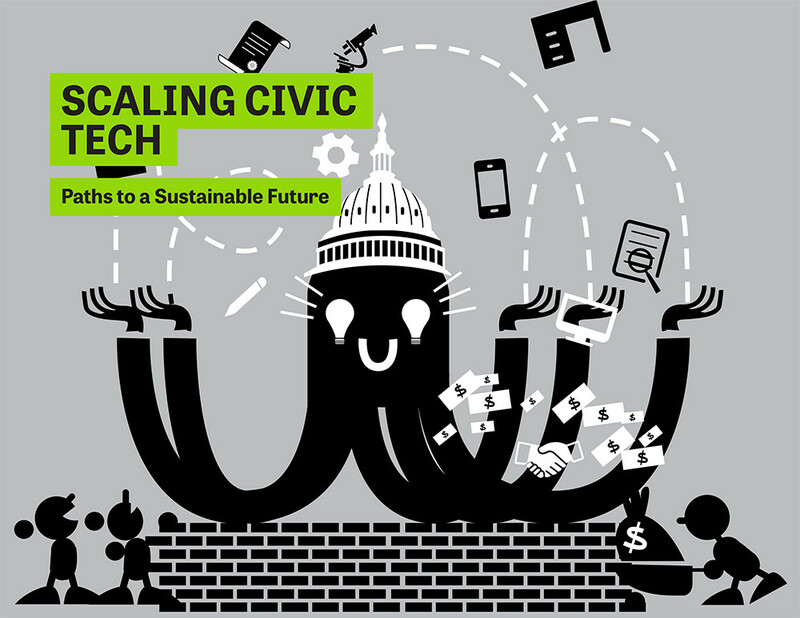 This report reflects insights, examples and lessons about the successes of and challenges to the sustainable growth of civic tech organizations. By lifting factors hampering growth and providing recommendations, the study aspires to provoke more conversation about how to overcome barriers faced to date and help to scale organizations with potential to have the greatest impact on government transparency, citizen engagement and effective local governance.